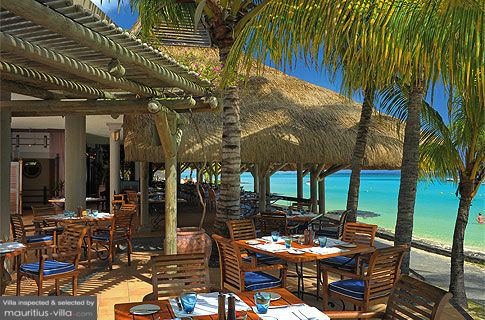 Selected Villas for rent near Blue Marlin (Mauritius) - Contact us now! Come and discover a creative cuisine brimming with flavours of the sea. Beyond the mere pleasure of eating, the restaurant inspires diners to take a journey of refined simplicity with a distinctive sea-faring feel that will fill all the senses.